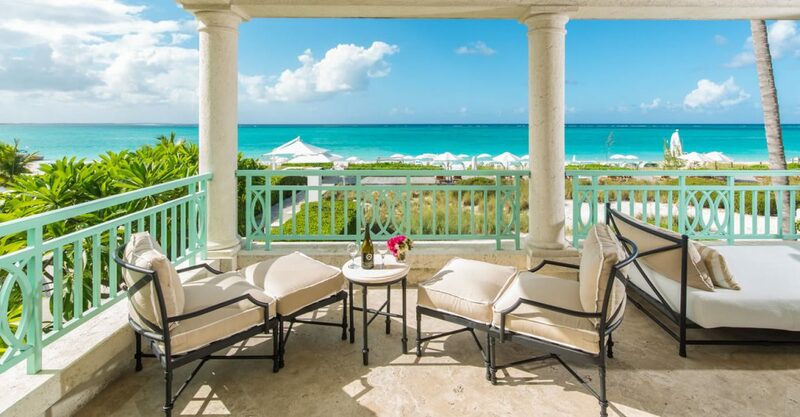 3 bedroom oceanfront suite for sale in Turks & Caicos within a resort set along world-famous Grace Bay Beach on Providenciales. 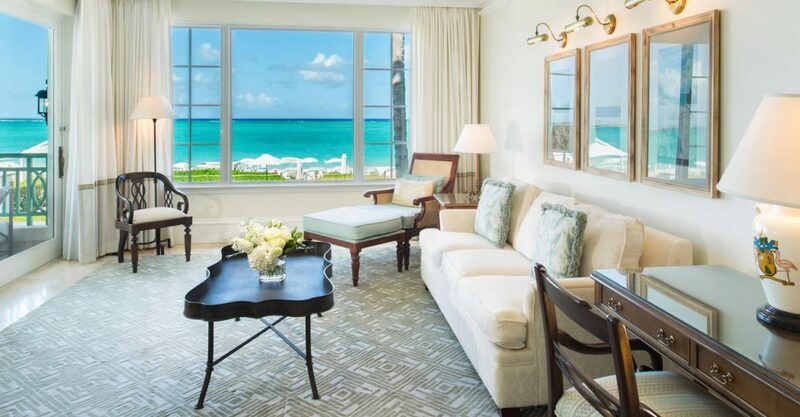 This suite is located within a beautiful resort set along world-famous Grace Bay Beach on Providenciales in the stunning Turks & Caicos Islands. 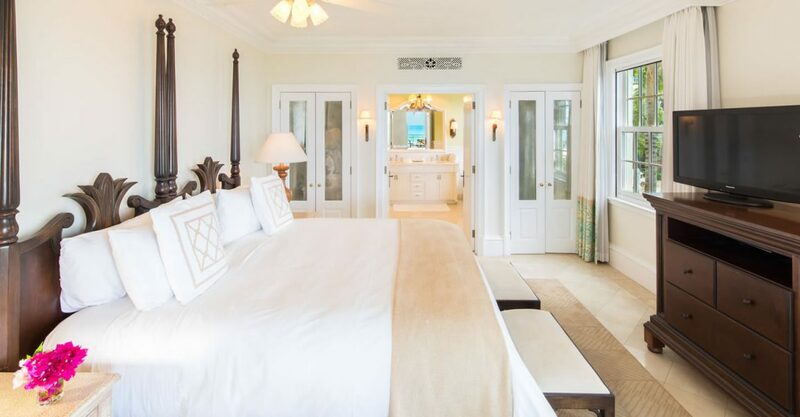 This is the only oceanfront suite currently available at the resort and offers breathtaking views of the beach and the turquoise hues of the ocean. 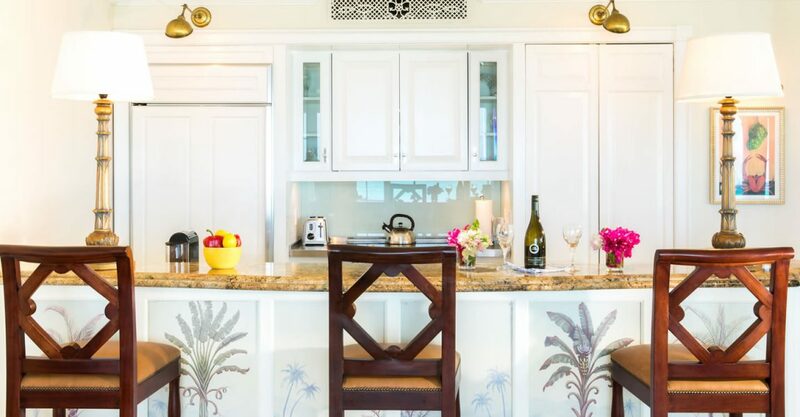 The interior offers 2,913 square feet of luxuriously appointed living space with elegant living and dining spaces and a fully equipped kitchen with Viking high end appliances. 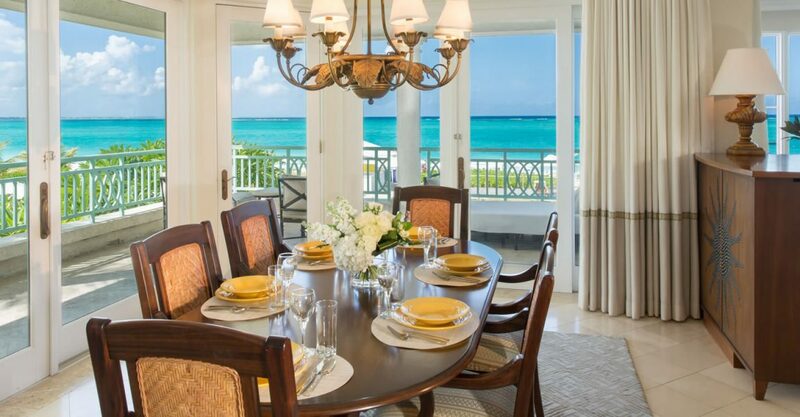 The residence opens on to a private, wrap around porch overlooking the pool and beach. 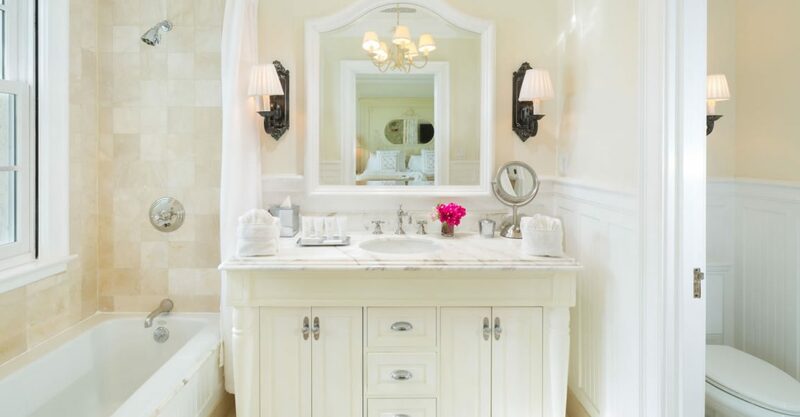 The suite features 3 bedrooms with a lock out floor plan offering the potential to increase rental income and owner privacy. 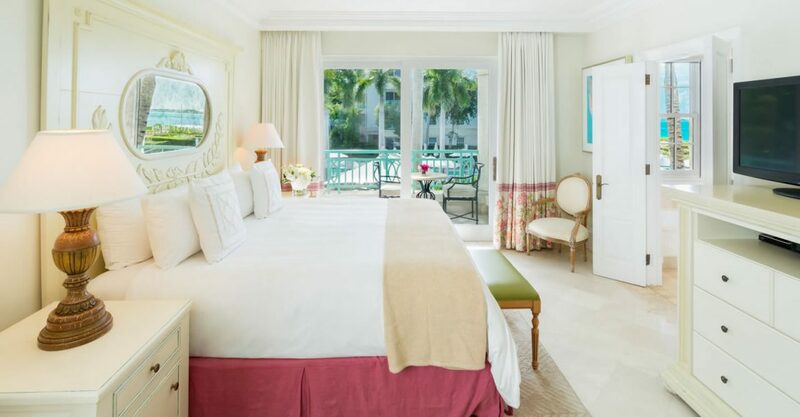 This suite is located within an award-winning five-star resort designed in the Oliver Messel style using traditional coral stone. 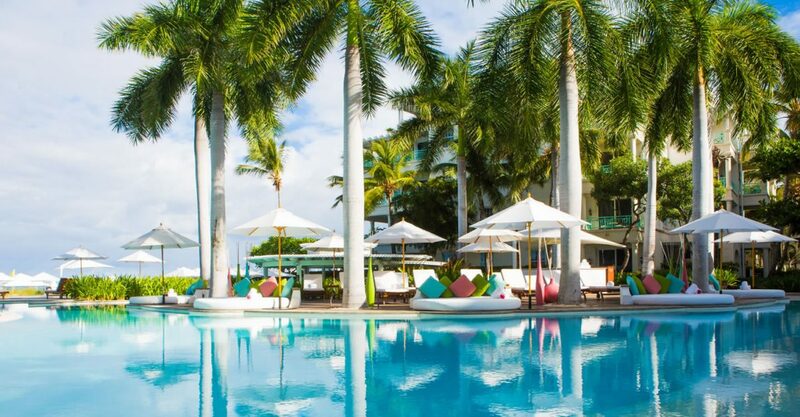 Nestled in lushly landscaped gardens, the resort spans 10 acres with a free form serpentine pool, a full 25,000 square foot award-winning spa, fine dining and a selection boutique shops and gourmet market.